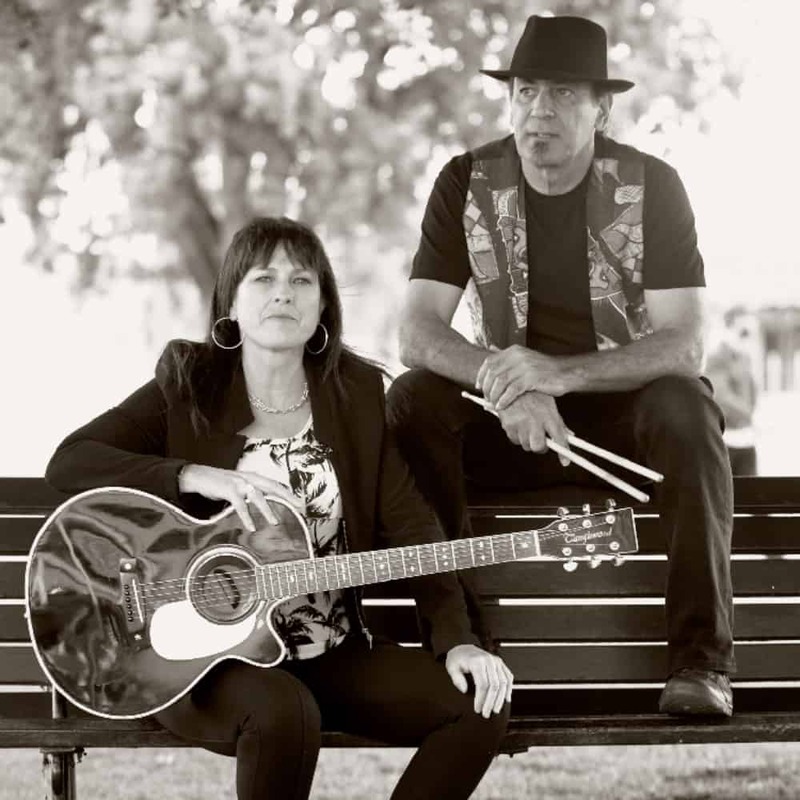 Lily and the Drum is an Alternative Blues, Roots Rock and Soul duo featuring vocalist, guitarist Lily and John on percussion, harmonica & backing vocals. Their shows have been described as “honest, raw and energetic” and “a guitar and drum duo with an exciting rich melodic sound”. This SA pair has been performing relentlessly since forming 5 years ago touring both cities and regional centres. Following their new release “Buried in Blue” in 2016 Lily and the Drum will continue to tour. “Australia is big place and although we have performed over 500 gigs and covered over 190,000kms . The duo is popular for their live performances however; their recorded performances have also captured the attention of the music industry having had three Albums in the Top 25 on the Australian Blues and Roots Airplay Chart. They have performed at numerous festivals throughout the country and opened for acts such as The Angels, The Black Sorrows, Mental As Anything, Tex Perkins.